We're having two great July giveaways! Both will run until July 31st with the winners announced August 1st. Both giveaways are open to US residents only, and you don't have to be a follower to enter. Click the titles for a summary and review of each book. 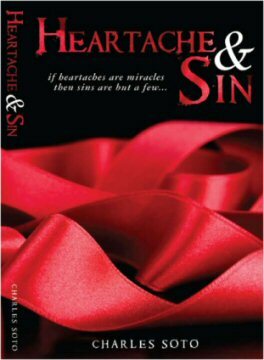 Win an autographed copy of Charles Soto's moving love story, Heartache and Sin. Click here to enter for a chance to win. 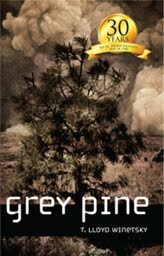 Our second giveaway is a copy of Grey Pine by T. Lloyd Winetsky, another moving story based on the events surrounding the Mount Saint Helens eruption in 1980. Click here to enter for a chance to win. thanks for the giveaway girls you rock! Putting my hat in for Heartache & Sin. Here's hoping that karma will say YES! Sending out positive karma to all the contestants!